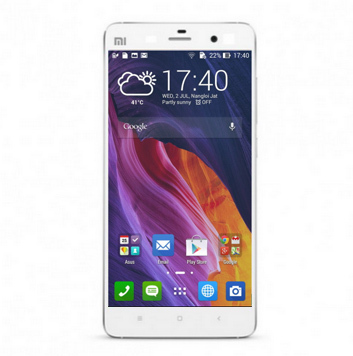 Actually ZenUI ROM for Xiaomi Redmi 2 is not viable to be shared, but since there are many people asking this ROM for their Xiaomi Redmi 2, in this chance we are going to share ZenUI ROM for those who really needs this ROM and hope that there will a master who can fix problem on camera in this ROM. There are still some problems in this ROM and they are very disturbing, the camera can only survive almost a minute. In addition there is also a problem cannot connect to internet for SIM 2, and due to the main focus is still in the camera and the other problems may be neglected. This ROM is for for Xiaomi Redmi 2 only, so do not try to install it on another device though you really want to taste it. 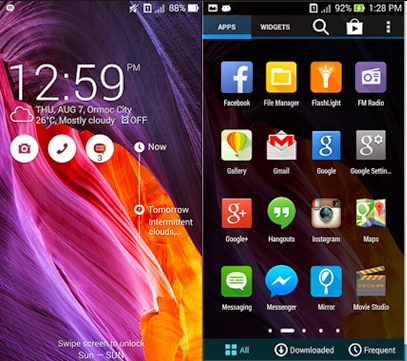 This ROM is still in beta version, you may find so many problems after you install this ROM. Go to TWRP by turn off your Redmi 2 and then press volume up, volume down, and power button simultaneously till MI logo appears there. Remove all key you pressed. Belum ada tanggapan untuk "Installing ZenUI ROM Lollipop on Xiaomi Redmi 2"